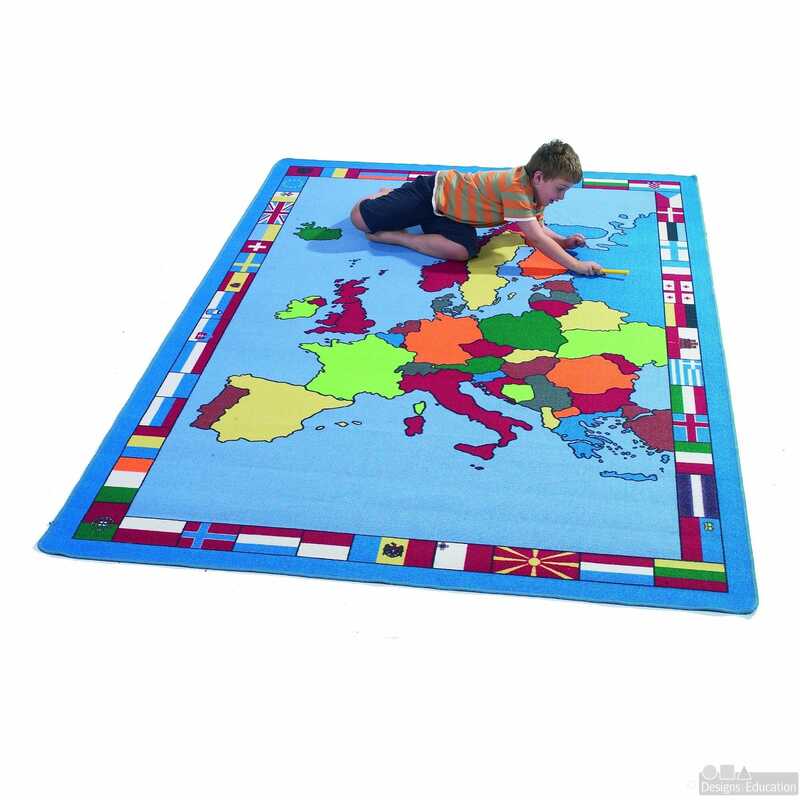 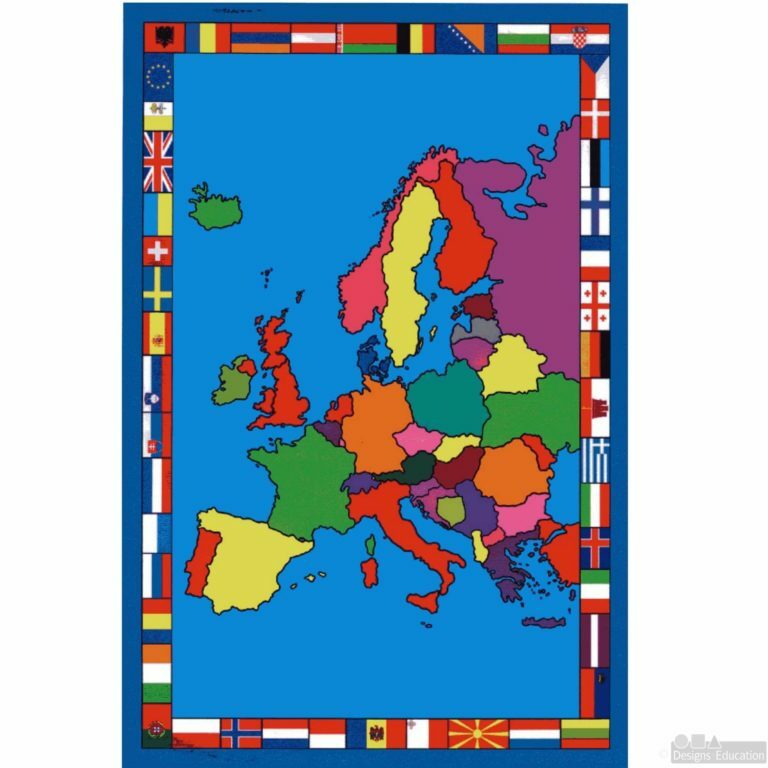 This Gigantic European Map Rug has a border showing the flags of European countries and is supplied with a teachers work sheet. 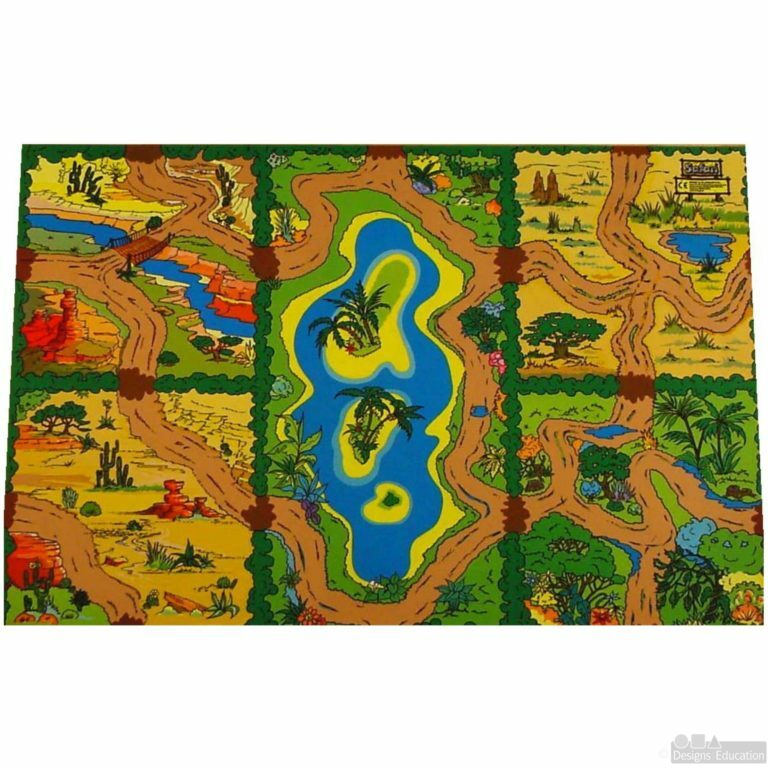 The rug is printed on a 100% nylon loop pile carpet with a gel anti-slip backing. 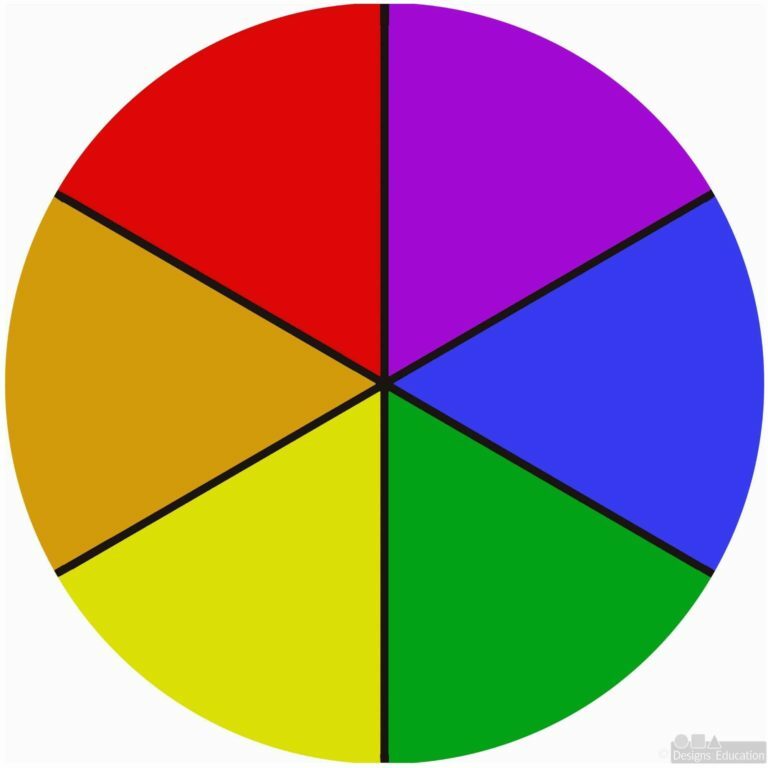 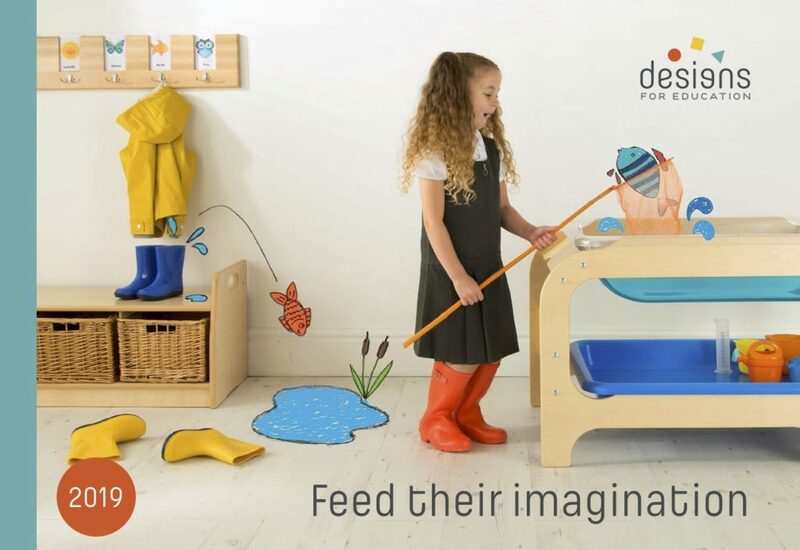 The large size of the rug makes it ideal for circle time, reading corners or to differentiate a particular area from the rest of the classroom.